Many people don’t fully understand the emotional stress that work-related injuries can cause until they see it first hand. Michael’s passion is to help ease people’s suffering after a workplace injury by providing strong and compassionate legal representation. Michael works hard on every case, but he’s never too busy to lend a sympathetic ear to a client or answer their questions with thoughtful legal advice. 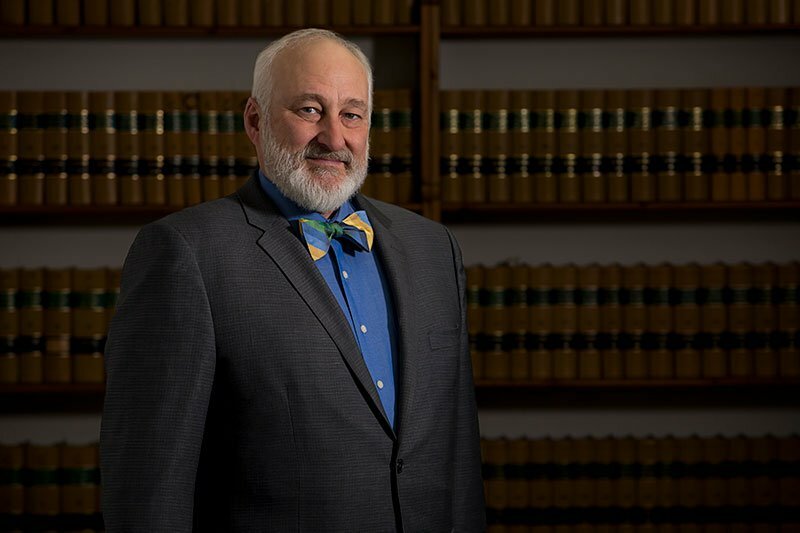 Although Michael earned his bachelor’s degree in Florida, he has called Oregon home ever since attending Lewis and Clark College in Southwest Portland, where he earned his law degree. After that, he worked as a staff attorney at the U.S. District Court for the District of Oregon, before moving into private practice in 1991 when he joined the firm that would later become Ransom, Gilbertson, Martin & Ratliff, LLP. Michael is naturally outgoing and cares deeply about people. As an attorney, this allows him to connect with his clients on a personal level. His colleagues will tell you he has a great memory for the people he represents and remembers them fondly long after he has finished working on their cases. In his personal life, Michael loves being active in his community and often gets involved with charity work and church activities. A true Oregonian, he also spends a lot of time in nature, whether it’s fly-fishing, hiking the Pacific Crest Trail, or mushrooming with his family. He also loves whitewater rafting and is a certified guide for tours.